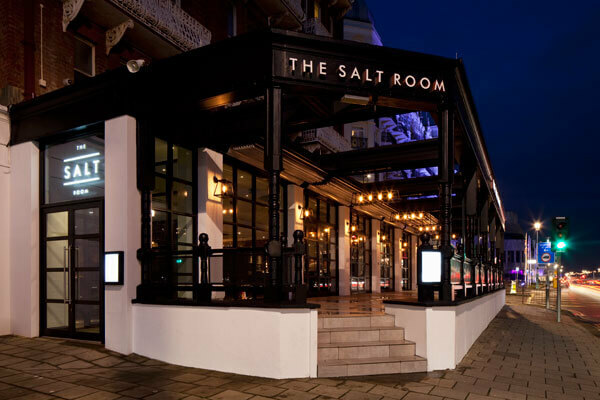 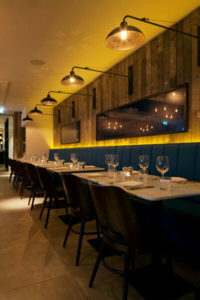 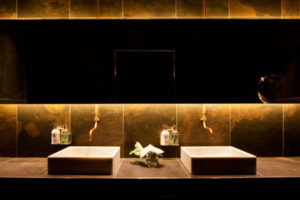 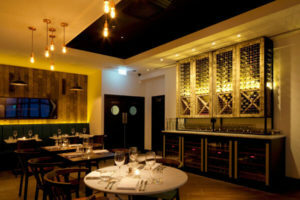 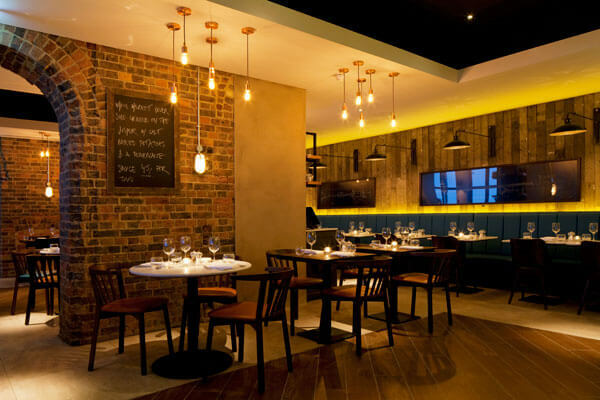 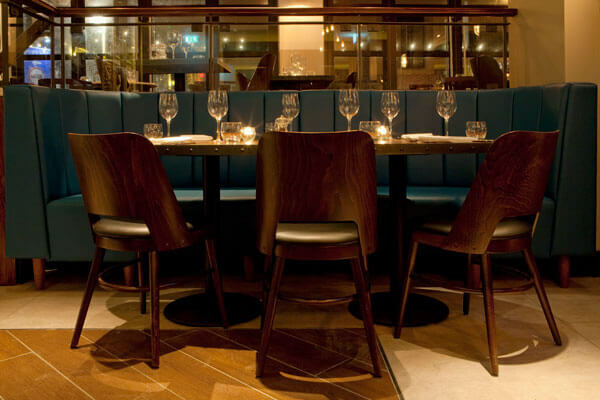 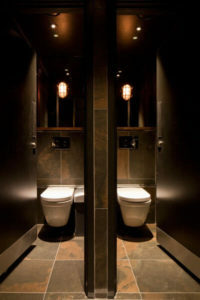 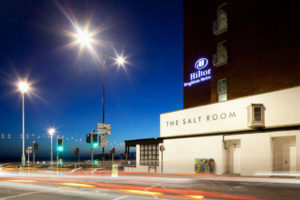 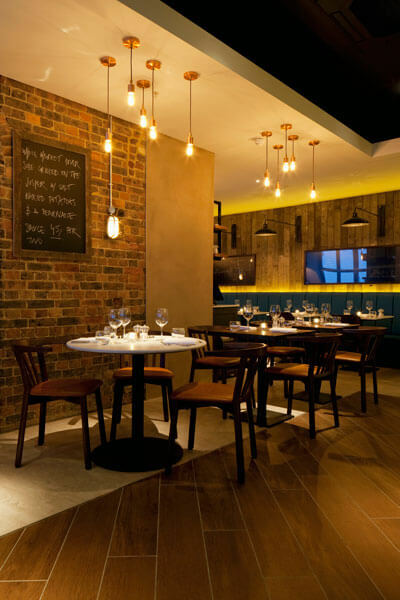 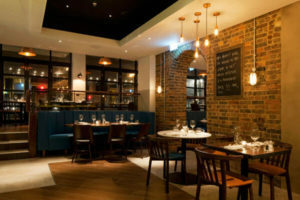 ‘The Salt Room’, a sustainably sourced fish and seafood restaurant. 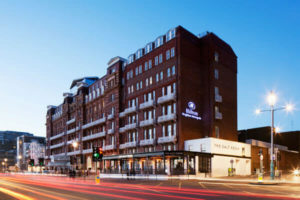 Working with Design LSM, we helped create a relaxed brasserie style setting; taking advantage of the premium location, within the Hilton Metropole Hotel, on Brighton’s seafront. 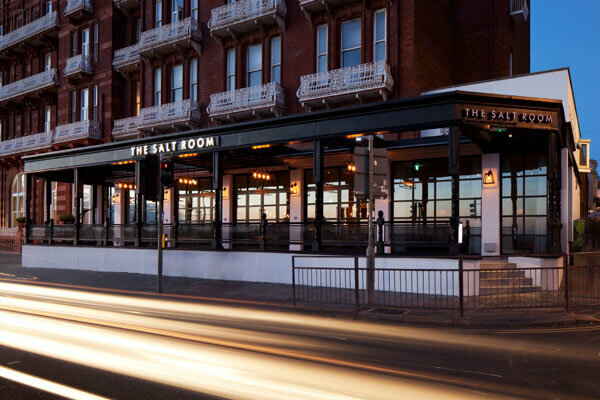 DLSM created a stripped back interior and a series of informal dining spaces that take advantage of the varying floor levels and the extensive sea views, along with a private dining space within the premium location of the restaurant, to create a warm, modern atmosphere.